vivian n vabiz @Uttaran 1000 Episode Celebration Party. 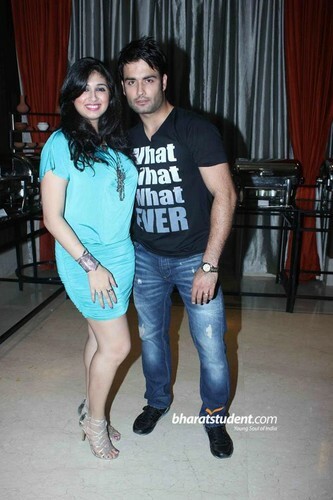 vivian n vabiz @Uttaran 1000 Episode Celebration Party. HD Wallpaper and background images in the Vivian Dsena club tagged: vivian dsena 2012. This Vivian Dsena photo might contain bare miguu, pantyhose, skintight suruali, skintight, akamzalia miguu pantyhose, suruali skintight, playsuit, tights, and leotards.